Michael Phelps. . Wallpaper and background images in the Michael Phelps club tagged: michael phelps. 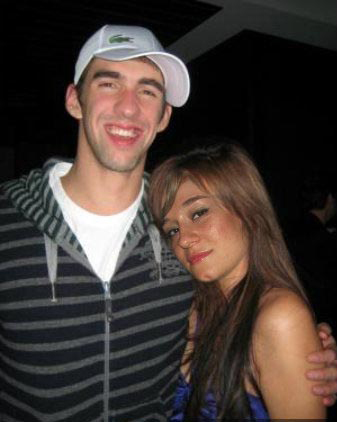 This Michael Phelps photo might contain boater, نامہ, پاناما, پاناما ٹوپی, ملاح, skimmer کے, تنکے کی ٹوپی, بواٹیر, لیگہورن, جہاز راں, پونی, بھُس چھجّے دار ٹوپی, fedora کے, محسوس کیا ٹوپی, homburg, سٹیٹسن, trilby رکھا, فادورا, محسوس ٹوپی, ہومبرگ, سٹیٹساون, and ٹرلبی.